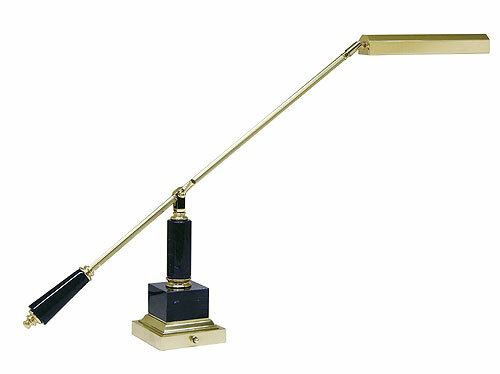 All of our grand piano lamps are hand-crafted in Vermont by House of Troy. 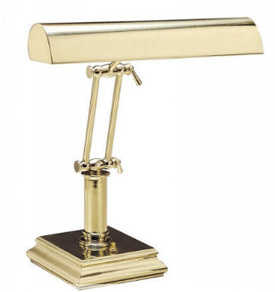 Made of the finest materials, their lamps are beautiful as well as sturdy, designed specifically for the piano in order to provide proper illumination over an entire music piece. 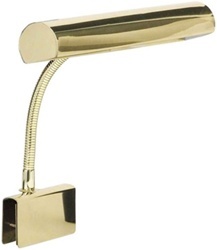 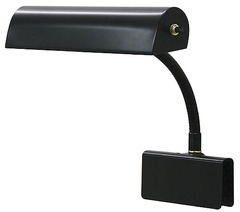 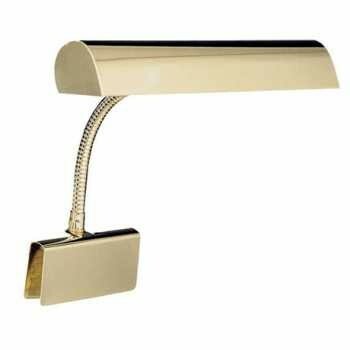 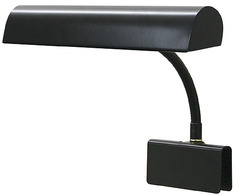 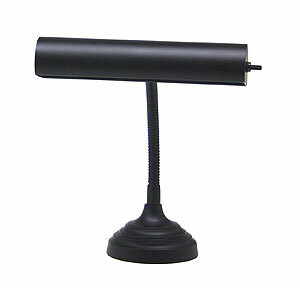 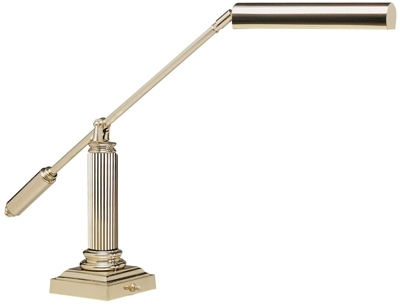 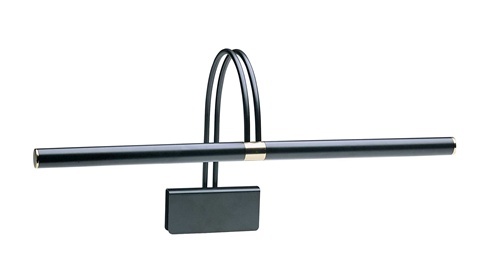 Guaranteed lowest prices on the internet on all of our House of Troy piano lamps.